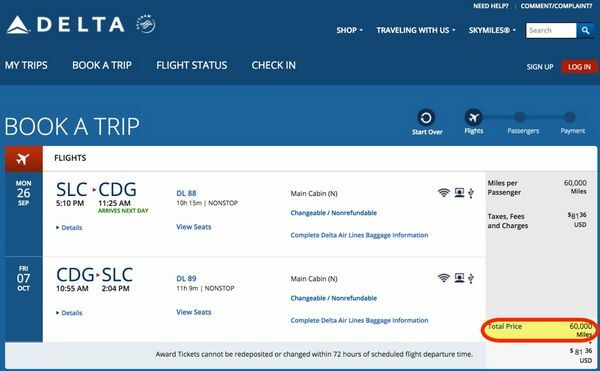 Folks looking for Big Travel With Small Money have many options on Delta using the limited time sign-up bonuses from the American Express Delta SkyMiles cards. You can earn 50,000 Delta miles with the Gold Delta SkyMiles personal and small business cards, and 60,000 Delta miles with the Platinum Delta SkyMiles card after meeting minimum spending requirements. 60,000 Delta miles is enough for a round-trip flight to Europe! Folks who live in Delta’s hub cities have even more options, especially for non-stop award flights. I’ll show you award flight options using the limited time AMEX Delta sign-up bonuses! Unfortunately, Delta no longer publishes an award chart! This means you’ll need to search specific routes and dates to find the price of an award ticket. If you’re flexible with travel dates, the good news is you might find great deals on award tickets. Other cities like Houston, Newark, and San Francisco also have non-stop award flight options. 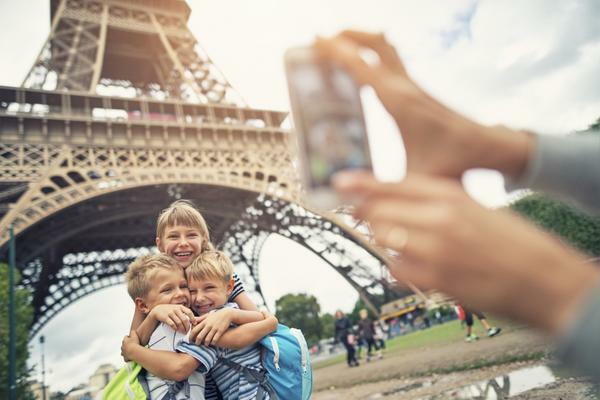 Planning a Family Trip to Paris? The Limited Time Delta SkyMiles Card Sign-Up Bonus Can Save You Money on Flights! And Delta is part of the SkyTeam Alliance. This means you can use Delta miles to book award flights on partner airlines like Air France, KLM, and others. You can also use Delta miles on non-alliance partners like Hawaiian Airlines and Alaska Airlines. Here are some ways you can Delta miles from the limited time AMEX sign-up bonus. Using 60,000 Delta miles, you can fly round-trip in coach from the West Coast to many European cities. Here’s a non-stop example from Salt Lake City to Paris. The same flight would cost ~$1,396 if paid with cash. 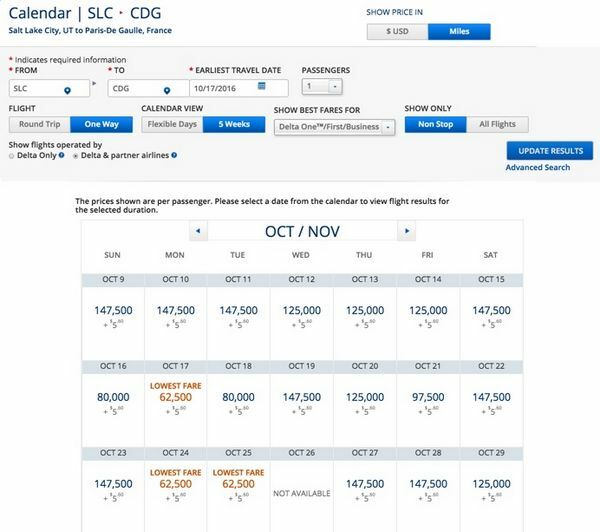 Or if you want to splurge, a one-way non-stop Business Class ticket costs 62,500 Delta miles. A one-way Business Class ticket would cost more than $8,600 if paid in cash! Available Business Class seats are limited, but you might find certain dates if you’re flexible. Here are a few dates in October 2016. To get back to the US, consider booking a cheap flight on WOW Air or Norwegian Air. Or use miles from another airline! If you’re on the East Coast, Delta miles are a good deal for non-stop flights to Hawaii. Here’s an example of a winter trip from New York (JFK) to Honolulu. A round-trip flight costs 45,000 Delta miles. With the 60,000 Delta miles sign-up bonus on the Platinum Delta SkyMiles card, you’ll even have 15,000 Delta miles left to use for another trip! If you’re in the Midwest, you might be looking to book a beach vacation. You can use 45,000 Delta miles to fly round-trip non-stop from Detroit to Montego Bay, Jamaica, at the end of December to celebrate the New Year. 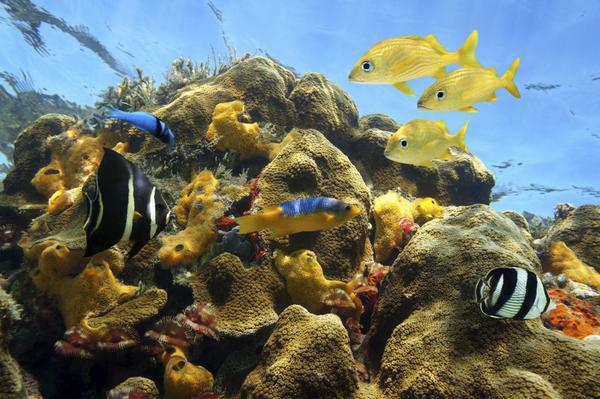 Keep in mind you’ll pay higher taxes and fees on an award flight to Montego Bay. It’s a good idea to check the cash price of the flight to make sure you’re getting a deal. The Gold Delta SkyMiles personal and the Platinum Delta SkyMiles card are different card products, so you can apply for both! There are also other ways to earn Delta miles! You can instantly transfer AMEX Membership Rewards points to Delta at a 1:1 ratio. Keep in mind you’ll pay a fee of 60 cents per 1,000 American Express Membership Rewards points you transfer to Delta (or $6 per 10,000 American Express Membership Rewards points), to a maximum of $99. Or you can transfer Starwood points to Delta. You also get a 5,000 mile bonus for every transfer of 20,000 Starwood points. Starwood points do NOT transfer instantly. It usually takes about 5 days, but can take up to 4 weeks. The limited time sign-up bonuses for the AMEX Gold Delta SkyMiles personal and small business cards and Platinum Delta SkyMiles are a great way to earn Big Travel with Small Money. And, if you’re in one of Delta’s 9 hub cities, you’ll have many available non-stop Delta award flights for you to use a 60,000 Delta miles sign-up bonus. For example, you can fly non-stop from the West Coast to Europe, East Coast to Hawaii, and Midwest to the Caribbean. If you need more Delta miles, you can transfer AMEX Membership Rewards points or Starwood points. How would you use 60,000 Delta miles?